I have two reviews for stunning collections of short stories by Asian-American writers for you today dear nerdlets! This book is a tapestry of hopes and pain, of memory and forgetting, of love and hate. Viet Thanh Nguyen writes with confidence and a real understanding of wtf he's talking about. He uses sparse prose like he was born to write it - that prose where there isn't a single superfluous word, and the spaces between the words, the things left unsaid, speak just as loudly. This is also #OwnVoices for Vietnamese and refugee rep. The main subject of most of these stories is the life of Vietnamese refugees and their children in America. I can't honestly explain the devastating beauty of The Refugees. You'll have to read it for yourselves, if you can handle some of the darker subject matters. My only criticism, as such, is the use of slurs like f**g*t and using Indian instead of Native American. Historically accurate, but not a good thing. It's sweet, but also very deep and moving, and highly imaginative, but not in a pretentious kind of way. It's a fab. anthology - especially if you like sci-fi, fantasy, etc. short stories with roots in Chinese, and Chinese-American, culture. In case it wasn't clear from the previous sentence, this is #OwnVoices for Chinese and Chinese-American rep. I am aware though that some Asian and/or Asian-American people found some of these stories (especially the title story) quite stereotypical. On the flipside of that, some Asian and/or Asian-American reviewers loved this anthology and did not find it stereotypical. I'll leave it up to the reader, but please be aware of the criticisms of some #OwnVoices reviewers. I ended up reading this because of a review AJ @ Read All The Things wrote, and it kinda just intrigued me, y'know? I'm glad I read it - this book is an awesome mix of various types of spec-fic, and really shows off the range of what Ken Liu can do. It's also, in places, extremely hard-hitting. I was properly shaken by The Man Who Ended History: A Documentary, the story which brings the real-life Unit 731 (SERIOUS content warning for this link - MAJORLY disturbing real war crimes) to life. It actually stuck with me for... quite a while. It's chilling. Once again, some of the stuff dealt with here is heavy, so careful my nerdlets! **SPECIAL warning for the story The Man Who Ended History: A Documentary which deals with the Unit 731 stuff. I don’t read many short stories and so when I come across one that is really powerful, it seems to resonate more for me! I’m glad you enjoyed these books, Cee! I wil definitely be checking them out. Thanks for giving my review a shout out! I’m really happy that you read short stories. Not enough people do. 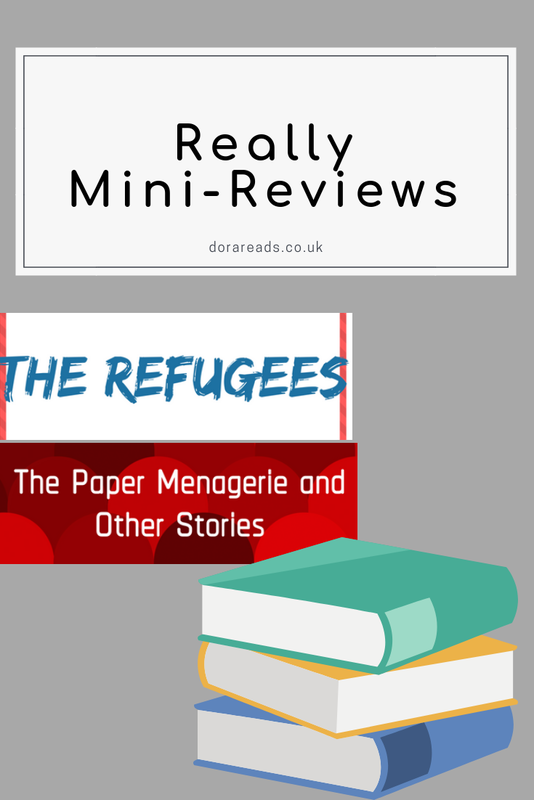 I still need to read The Refugees. It was on a ton of award lists back when it came out. I’m curious about why award committees liked it so much. 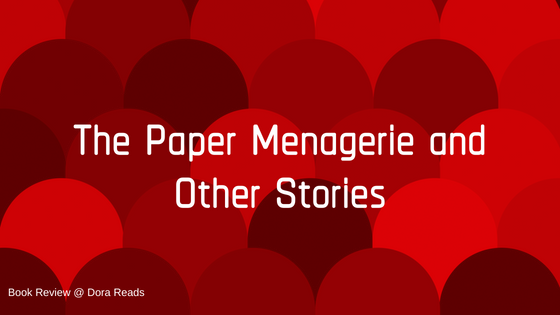 No problem - thanks for bringing The Paper Menagerie to my attention! This sounds like a very cool anthology with the mix of SFF and Chinese culture! But wow, that list of warnings, it clearly deals with some serious stuff as well. I'm glad you enjoyed it. 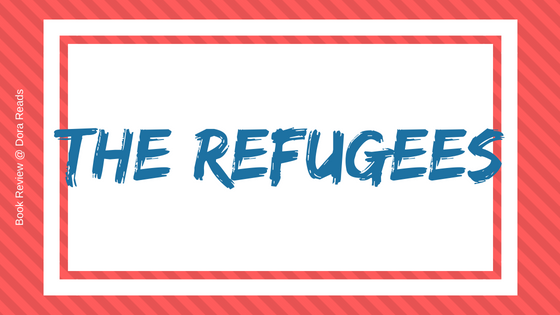 The Refugees is on my TBR. I've picked it up a couple of times but wasn't in the mood for it. I've been in the mood for light and fluffy and The Refugees look the opposite of that. But it does sound like it's a good read!